The Rupee (abbreviated as ₨, Re., Rs. or रू.) was originally an Indian silver coin. Today, it is the name for the monetary unit of account in India, Sri Lanka, Burma, Nepal, Pakistan, Mauritius, and Seychelles. All these modern Rupee units descended from the original silver coin. In the Maldives, the unit of currency is known as the rufiyah, which is a cognate word of Hindi rupiya. Both the Pakistani and the Indian rupees are subdivided into one hundred paise (singular paisa) or pice. The Mauritian and Sri Lankan rupees subdivide into 100 cents. The Nepalese rupee subdivides into one hundred paisas (both singular and plural) or four Sukas or two Mohors. Afghanistan’s currency was also denominated in Afghan rupees until 1925, with each Afghan rupee subdividing into 60 paisas. Prior to the introduction of the Afghan rupee in 1891, the legal currency was the Kabuli rupee. Until the middle of the twentieth century, Tibet’s official currency was also known as the Tibetan Rupee. The Indian rupee was the official currency of Dubai and Qatar until 1959, when India created a new Gulf rupee (also known as the “External rupee”) to hinder the smuggling of gold. The Gulf rupee was legal tender until 1966, when India significantly devalued the Indian rupee and a new Qatar-Dubai Riyal was established to provide economic stability. The Sanskrit word rūpyakam (रूप्यकम्) means “wrought silver” or a coin of silver. The term could also be related to “something provided with an image, a coin,” from rupah “shape, likeness, image.” The word rupiya was coined by Pashtun (Afghan) Emperor Sher Shah Suri during his brief rule of India between (1540-1545). 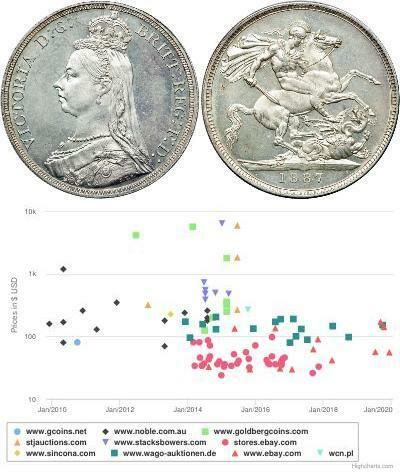 It was used for the silver coin weighing 178 grains. He also introduced copper coins called Dam and gold coins called Mohur that weighed 169 grains. Later on, the Mughal Emperors standardised this coinage of tri-metalism across the sub-continent in order to consolidate the monetary system. Formerly the rupee (11.66 g, .917 fine silver) was divided into 16 annas, 64 paise, or 192 pies. Early 19th century E.I.C. rupees were used in Australia for a limited period. 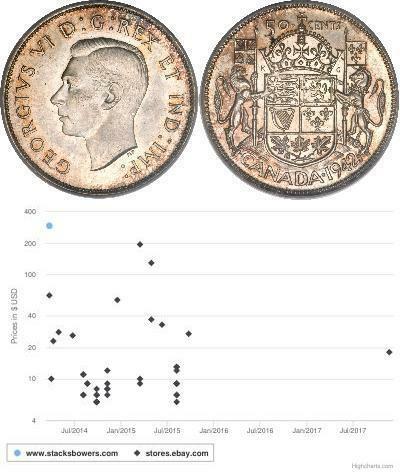 Decimalisation occurred in Ceylon (Sri Lanka) in 1869, India in 1957 and in Pakistan in 1961. Thus an Indian rupee is now divided into 100 Paise and so is the Pakistani rupee. Paisa is sometimes referred to as Naya-Paisa, meaning the “new-money” in India, a habit continued from when India became independent—when the new country introduced new currency, people used Naya-Paisa to distinguish it from the old currency. The issuance of the currency is controlled by the Reserve Bank of India, whereas in the Pakistan it is controlled by State Bank of Pakistan. The most commonly used symbol for the rupee is Rs. In most parts of India, the rupee is known as rupaya, rupaye, or one of other terms derived from the Sanskrit rupya, meaning silver.